Without doubt I think that the self timer on a camera is the BEST invention. Without it I would not have a million photo’s of me in random, beautiful places. 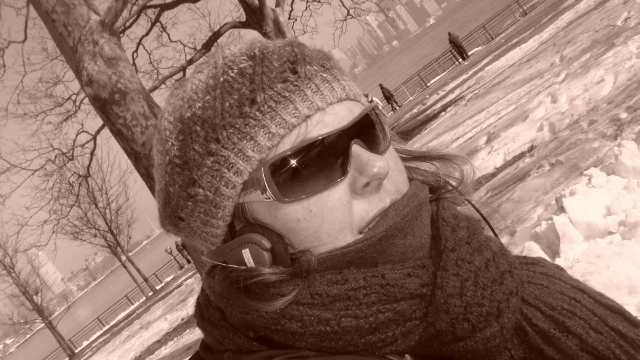 Living in Calgary in summer is the best of both world (if I could ski or board.. it might almost be the best of both worlds in winter too.. but alas, I am destin to have BOTH feet planted firmly on the ground). Monday to Friday, 9 – 5 you have an awesome job, the city is alive every night with people on patio’s socializing and when Friday comes, it’s only 20 minutes and your out of the city and into the beautiful rocky mountains and the millions of hikes, trails and spectacular views. I admit, my hiking experience is less than high.. and definitely on the shorter side as far as trails go, but I’m glad to say that there have been a couple that I have managed to conquer whilst I have been here, and MANY more that I will have to come back and do.. By far one of the best was definitely the Ink Pots at Johnson’s Canyon. I was first introduced to Johnson’s Canyon on a cooling spring day in October 2010 by my new-found Canadian friend, Lori, and her husband Mark (and beautiful daughter Ellie). It holds a very special place in their hearts and I was honoured that they wanted to share this with me. 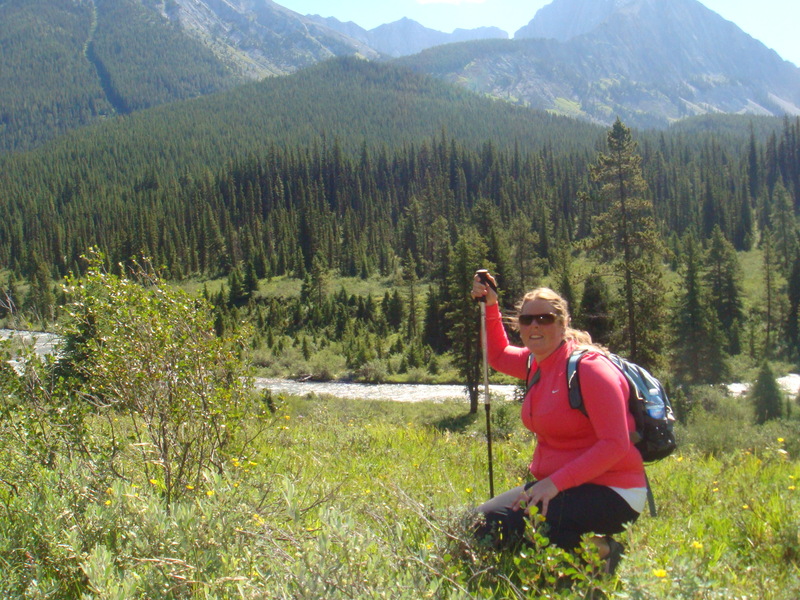 So in July 2011 I decided that I wanted to explore further past the touristy lower falls. Simply being away from the millions of tourists visiting the lower and upper falls at the start of the trail is blessing enough, but when you find yourself finally through the trees and into the open field, surrounded by spectacular mountain views.. and of course the ever-changing colours of the ink pots. 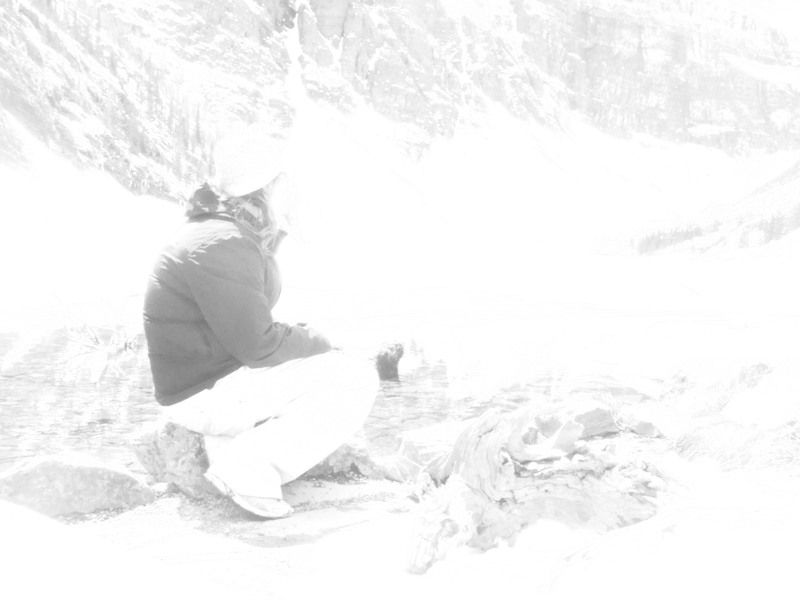 The 5.8km hike is so so SO worth it.. and once again I was in awe..
May 22, 2010 – Rocky Mountain Road Trip Time!!.. Everyone loves a road trip. Well I do and the May long weekend marked the first time that I would be hitting the road alone in Canada. To me this meant hiring a car (yes, renting for all you Canadian’s – RAY!!) and escaping the rat race and seeing as much as my blue eyes would allow me to take in over the three days. Now I admit that my initial planning was a bit way-laid. I’d had a thought that I might like to drive to Jasper for the weekend. Enjoy some of the stunning scenery and see just how spectacular these rocky mountains really are. After all I knew that the short Greyhound bus ride from Calgary to Banff in late March was really only a teaser of things to come. 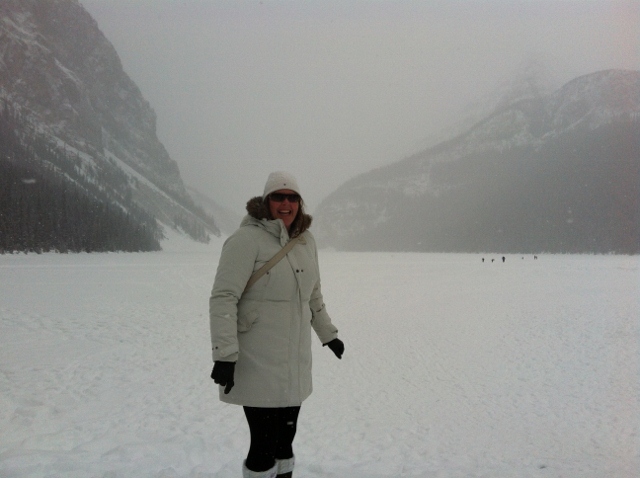 I arrived early enough at Lake Louise to be able to enjoy the sights without the flood of tourists. It was still spring and a little bit of snow was still on the ground BUT the lake was pretty much still FROZEN!.. I admit I was shocked!.. c. I’d only ever seen the ‘beautiful emerald’ water that everyone raves about – again I have learnt something new. I’d planned to walk the shoreline of the lake. Enjoy simply being outside and being in this magical place, but en route I passed a trail head that said ‘Lake Agnes Tea House – 3.8km‘ and I knew I just had to do it. 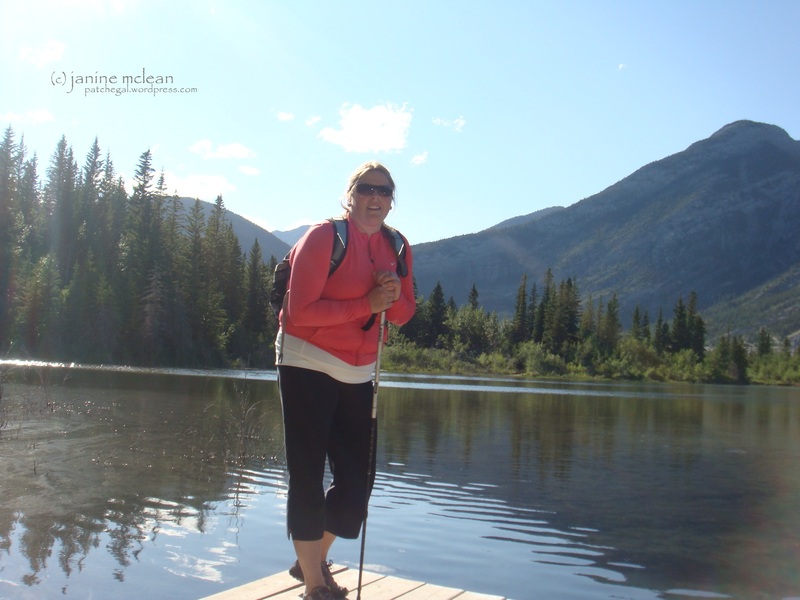 I’d grown up with the lure of ‘Lake Agnes’ being on my doorstep back home on the farm in Patchewollock.. the difference was that it has been dry for hundreds if not thousand’s of years, plus didn’t Catriona Rowntree from Getaway do this hike not that long ago.. it looked easy when she did it! So I saddled up my backpack and hit the trail. The first couple 100m of the trail were steady-going, a slight incline all the way and spectacular views of the lake below. It was beautiful. After the first switch back the heart began to beat faster and the realisation that I was going 1,204 feet in 3.8km, with altitude hit me.. WHAT WAS I THINKING.. 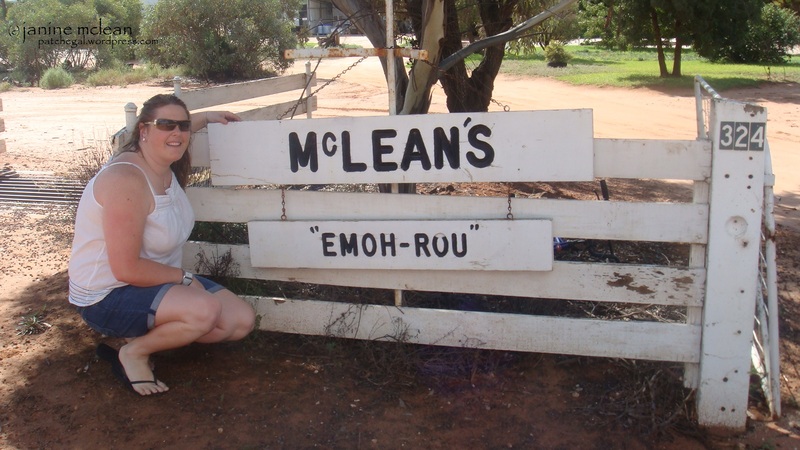 I was from the mallee and pretty much sea level. But I had started and I wasn’t stopping. The higher I got, the more snow on the ground and colder it become (a lesson that I learnt very early on – always pack for every condition). But the views of the valley below were spectacular.. plus, when I got to the top I could enjoy a nice hot chocolate in the tea house, right. Little did I know that the tea house didn’t open until June 1st!.. What. I was like a week too early. So instead I enjoyed my lunch and nice cold drink on the rocks by a thawing Lake Agnes, simply staring at this amazing place and ‘Remember(ing) to Breathe’. It was only day one!. I love living in another country. I love the ability to step outside of what I know are my comfort zones. To reach out on a limb and take a chance. I love experiencing new things. Love the sensations that I feel when something is new to me and the happiness I feel when I accomplish something that I may never have tried at home.. but I LOVE my family more!. The past eight to nine weeks have been a whirlwind, but a weekend visiting extended family in southern Saskatchewan in early August gave me the clarification that I needed. The wide open spaces of the prairie lands. 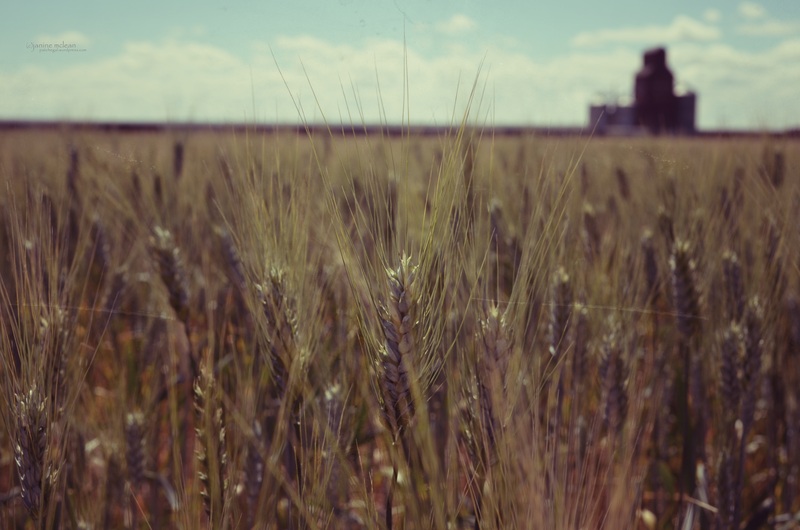 The golden fields of wheat. The sweet sounds of nothingness. The clear skies scattered with a million stars… and the photo’s of MY family hanging on a wall… It was all that I needed for my head and my heart to align and for me to know that I wanted to go home. The last two and a half years have been amazing. There have been days when I could not have been blissfully more happy and days when I wanted to pack it all in. Curl up, close my eyes and wish that I was somewhere else. I will miss EVERYTHING here in Calgary..I will miss my amazing friends that have made the two and a half years I have been here so much better, my adopted Canadian family, complete with nieces and nephews and our annual Thanksgiving get-aways and the colleagues and clients that have become part of my everyday life. I will miss the summer day’s when hiking in the mountains makes you feel alive and the coldest of winter days when it feels like moths are stuck up your nose and you can’t open your eyes because of the icicles on your eyelashes have frozen them shut… but it is not a goodbye.. more simply a see-you-later. I am looking forward to coming home. 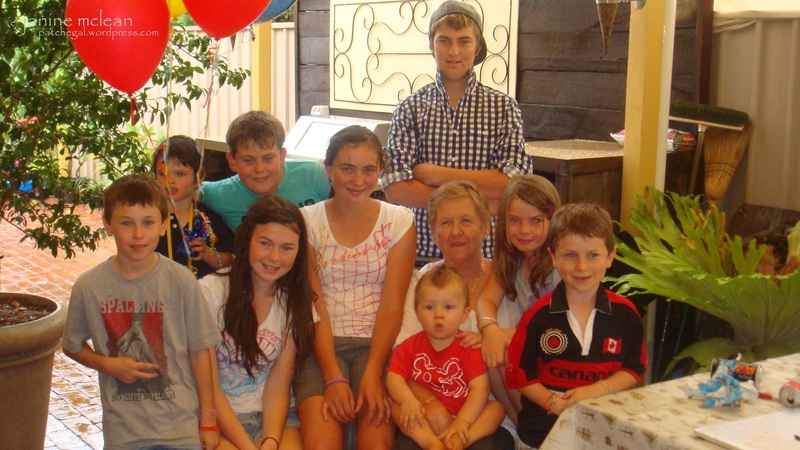 Spending time with my ever-growing family. Meeting my new niece and spoiling all over again, each and every single one of the ten nieces and nephews in my life and annoying my four bigger and older brothers (and their wives). Catching up with friends and preparing for the next adventure. By far my adventures, travel and personal, are not over. They are simply beginning the next chapter. 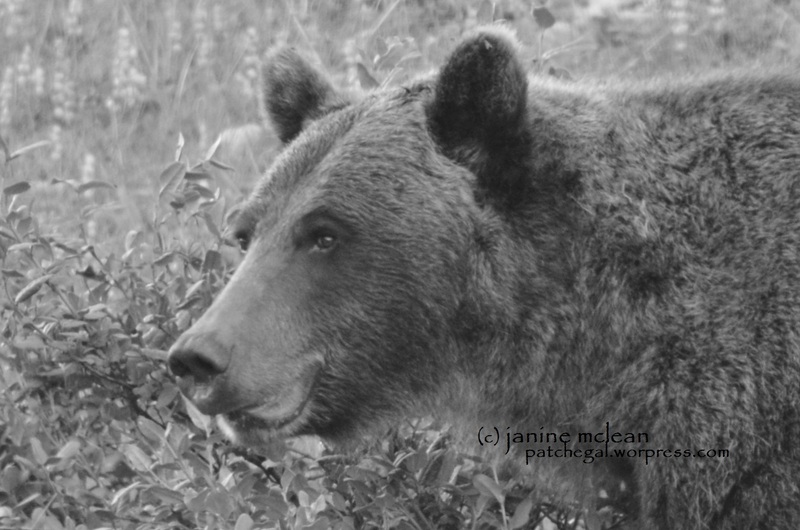 So, you want to buy bear spray? No. Not so simply neddy! Because I am heading back into the Canadian wilderness, and yes Jak, camping this time in ‘Bear’ country, I thought that it might be an idea for us to have some Bear spray with us, ‘just in case’. 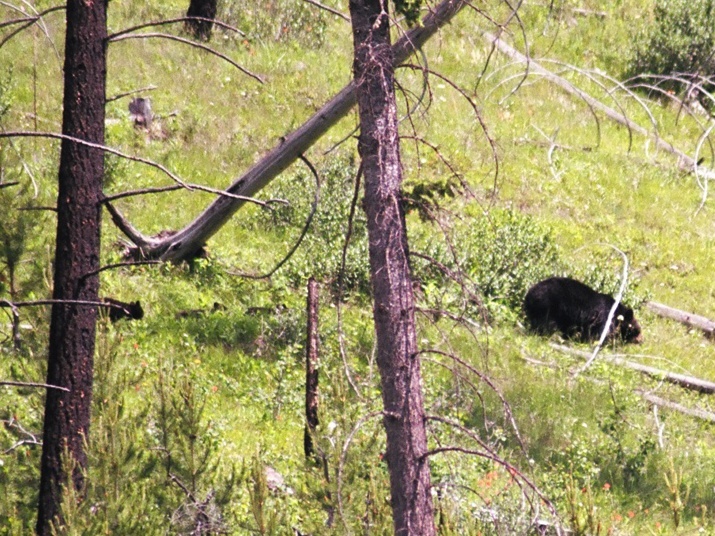 Plus it seems that a number of hiking trails are recommending or requiring you to have Bear spray on you (what happened to simply wearing bells?). So i decided last night that I should go buy some. 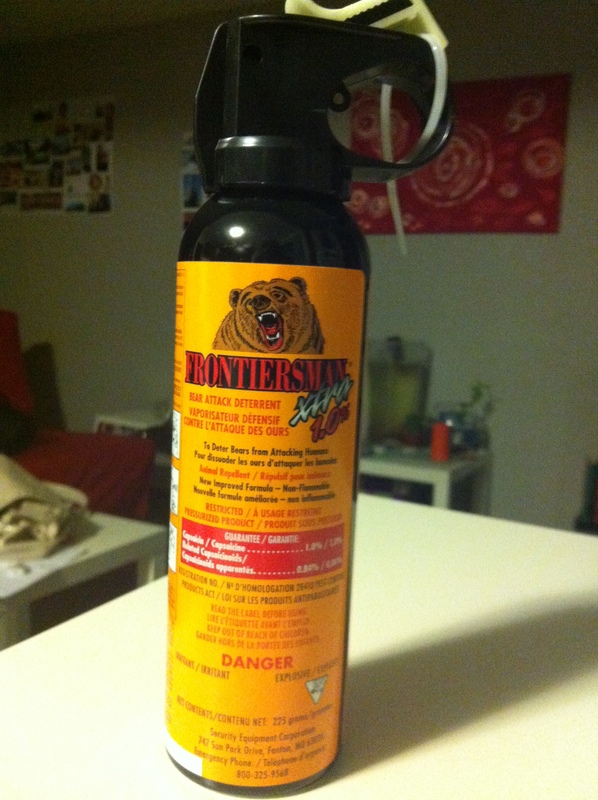 Yes, a naive Aussie out buying Bear spray. 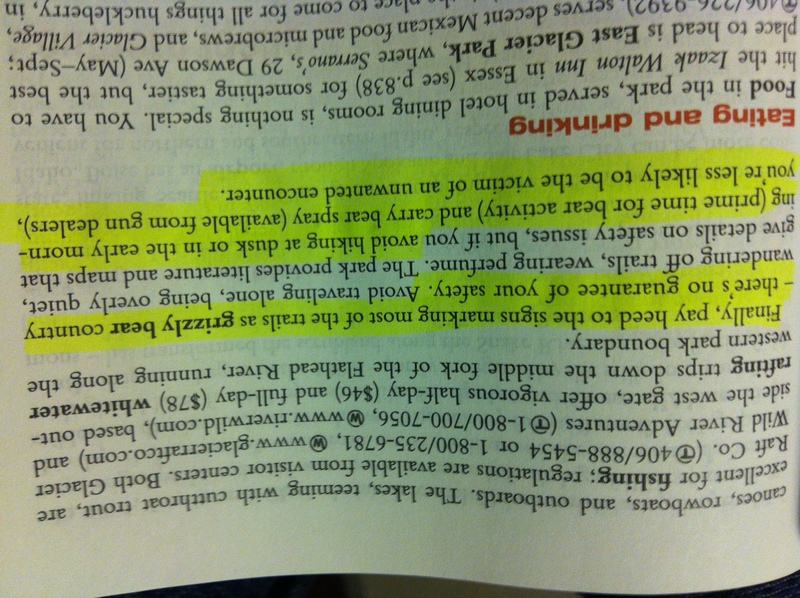 The warning in the USA Rough Guide book…. apparently there is no guarantee of our safety!! I admit, I thought that it would be a pretty simple task. Go to Mountain Equipment Co-op (MEC), buy the spray, come home. No, it’s a little bit more in depth than that. Generally I like to wander a store and find things for myself, but after about 3 rounds of MEC, I was beginning to think that they had all sold out. Finally I found the bells and the Bear spray holsters. Yey… that means that Bear spray has to be around here somewhere, right? After searching the racks another 5 minutes I noticed a little sign saying “Looking for Bear spray? Please go to accessories counter”. Ok, so I’d have to ask after all. When I asked the sales guy for small canister of Bear spray, he replied ‘I’ll need your membership card and some ID’. 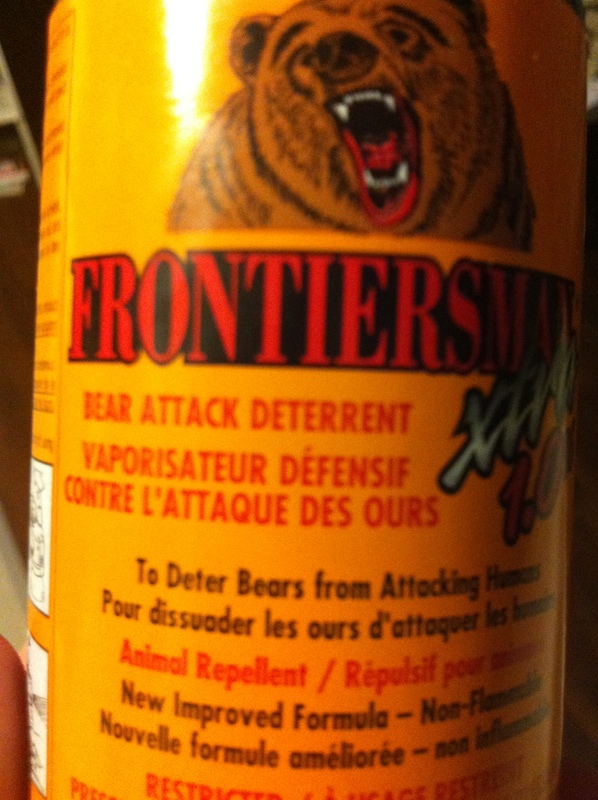 WHAT THE… I was just buying Bear spray wasn’t I? So ok, I hand over Fi’s MEC membership card and my Australian Drivers License. Fill out the information sheet and in return he explains to me how to release the safety latch, how the safety latch glows in the dark and which direction to point the can if I need to use it. He also reminds me that it should be easily accessible and not ‘tucked’ into my backpack and that it has a range of about 9 meters. 9 meters.. that is it!! if a bear comes that close I think I’ll be lucky to remember to pull the can out without pooping myself first! He then proceeded to write the canister number on the information sheet and tells me ‘this canister is now registered in your name’. Hmm. Ok. so in other words, if for some reason the can is misused (it’s similar to capsicum spray after all) I am liable.. OR did he mean.. if I’m attacked and killed by the bear, they will be able to use the canister number to identify me? Not feeling really comfortable about owning Bear spray anymore!! 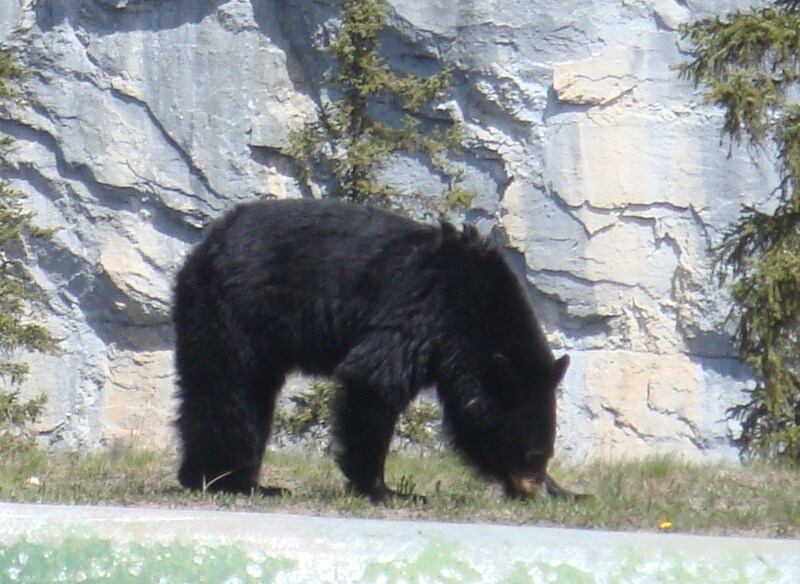 Lets just say that I’m hoping that I don’t come within 9 meters of a bear and definitely don’t have to worry about having to remember how to use the the spray in an emergency.. but most of all I’m hoping that Mum doesn’t read this post until I am safe and sound in Calgary again!!! 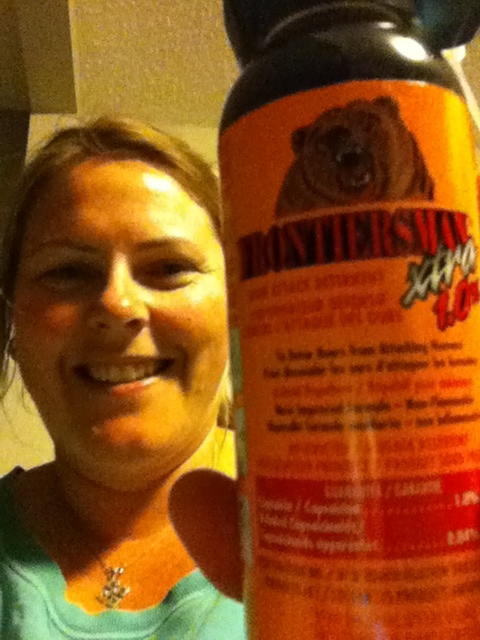 My can of Bear Spray…. just like fly spray right?? Here’s really hoping that this can stay’s FULL and I have to hand it into Parks Canada when I’m done! Certainly hoping that I don’t get as close enough to see teeth like those! !